Make the Rest of Your Days the Best of Your Days has just been released this month. It is sure to be another award winner. Louise addresses the challenges and blessings that can come with the sunset stages of life. Louise was chosen as "Writer of the Year" 2017 for her book, Out of the Darkness and Into His Glorious Light. She also was given the Selah Award 2011 for the best book on Christian living for her first book, Hidden Treasures for Golden Years. To bring her many years of Christian growth and adventure to groups in speaking engagements is one of Louise's greatest pleasures. Check out her latest speaking events, or book her for your event. "Humor, grace and feisty faith weave their way through these reflections, waking our hearts to the surprising gifts that come with age. 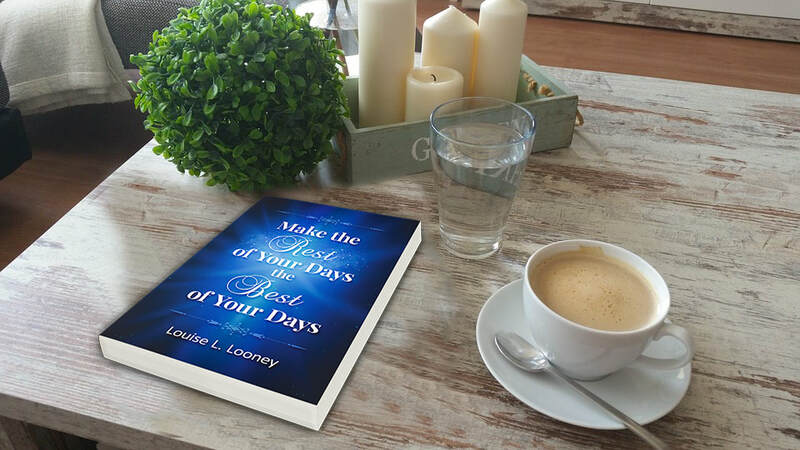 Louise Looney helps us see how each challenge is an invitation to go deeper, to love more, to rest confidently in God’s arms." - Dr. Celia Williamson, Newly Retire3D Associate Vice President of University of North Texas. “Louise captured the essence of Solomon’s thoughts in Ecclesiastes 12. Only Louise, who has lived and is currently living in that space, can make it come alive as she does. A job well done.” -- Mike Richards, Sr. Former Texas Senator and ten-year hot of a political talk show. "Louise has brilliantly uncovered and revealed the original "psychology book." 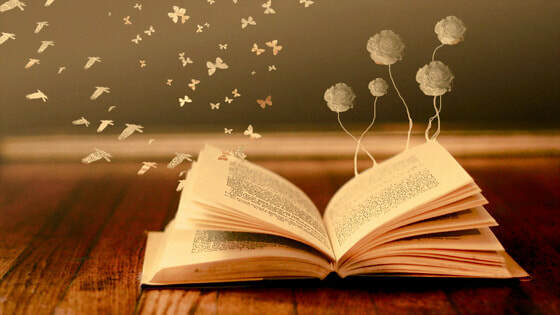 You won't be able to put this book down." Vilet Weaver, Author and Marketing Specialist. "Louise has the ability to see God's handiwork in everything around her and draws beautiful little sermons that will write themselves on your heart." Joanne Hillman, Author and speaker. James N. Watkins, Award Winning Author and Popular Speaker. "Out of Darkness is a biblical and prayerful approach that is must reading for anyone who struggles with depression. Highly recommended." Marlene Bagnul, Write His Answer Ministries and Director of two National Writers' Conferences.